So the brief calls for decision to be made. 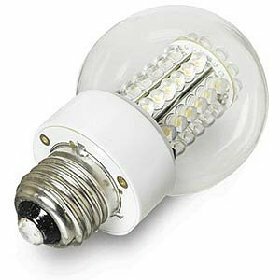 LED or compact florescent? Hanging lamp or self-supported? A solid lamp form or a simple skeleton with a meticulous fine skin? My lamp aims to fill the market for individuals who are on the move. Be it on a small scale between different rooms within a dwelling or on a larger scale between different houses, jobs, or the constantly change shop window displays. This lamp is for people who don’t want to be afraid of knocking it about a little bit. 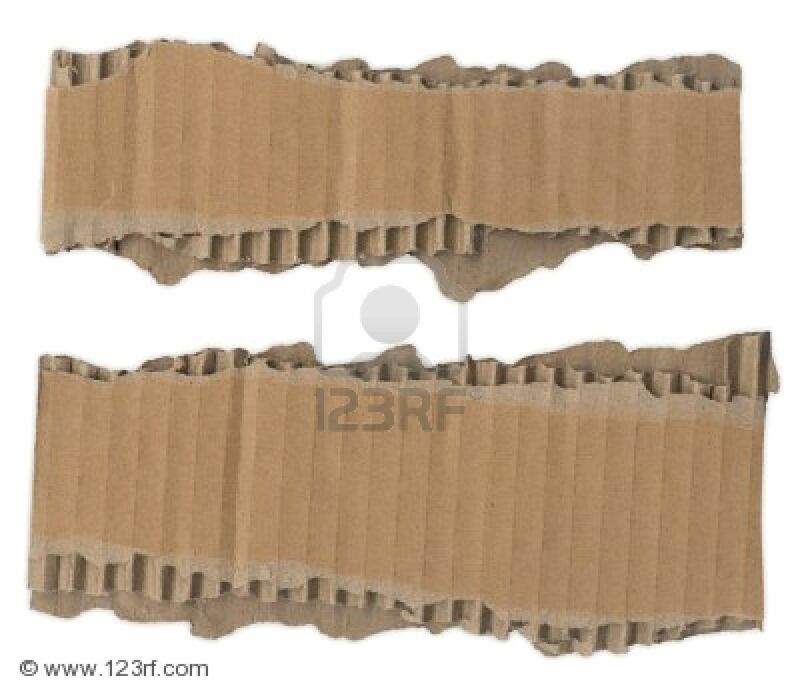 In regards to material choice, corrugated cardboard sheets seemed like they would work quite well. 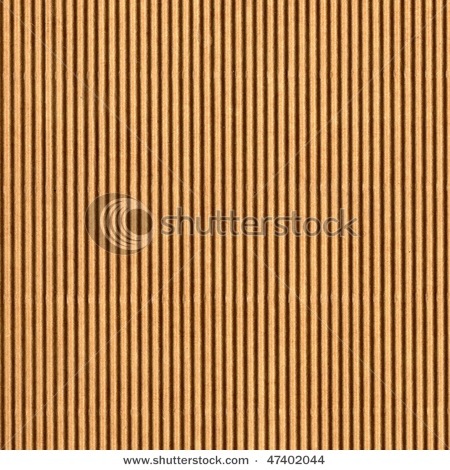 The material itself in thick sheet form is clean and strong, it can additionally be manipulated to look tattered and worn. I’ve worked with this material before for large scale model making and while it is murderous to cut with a stanley knife and metal ruler (probably a whole lot easier with the aid of the laser cutter), my design requires the exposed edges of the shade to be solid so they can later be painted. As a result it seems MDF or plywood may be the next best option as I’m hoping to later paint the internal and external of my lamp skeleton with contrasting colours. This material choice also re-enforces my aim to produce a reliable and sturdy light structure. I saw the photo above of a ceramic vase online. Rather than skin my lamp with a beautiful material, I thought that maybe I could play with this idea and paint the inside of the light shade black and contrast this by painting the external side of the lamp white. More to come later. . . .